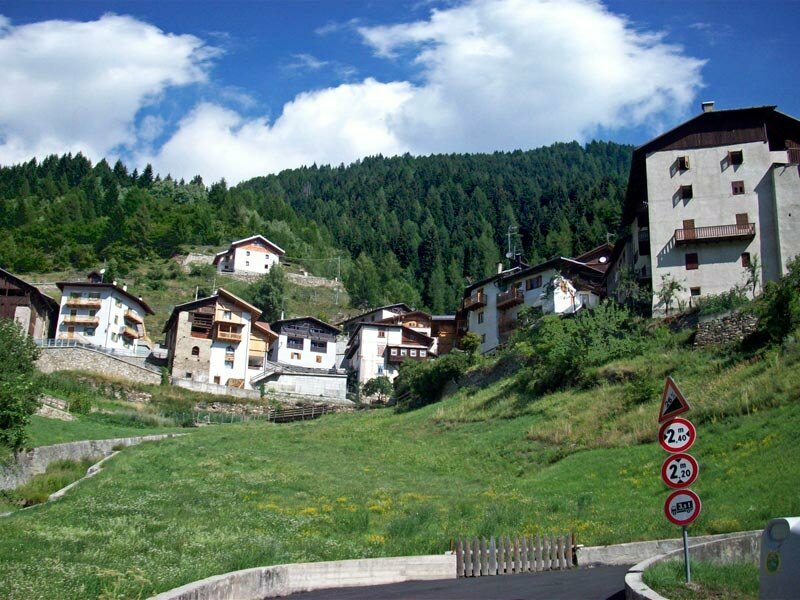 The last village along the road from Trento to Passo del Tonale is Vermiglio, situated at 1.260 m a.s.l. 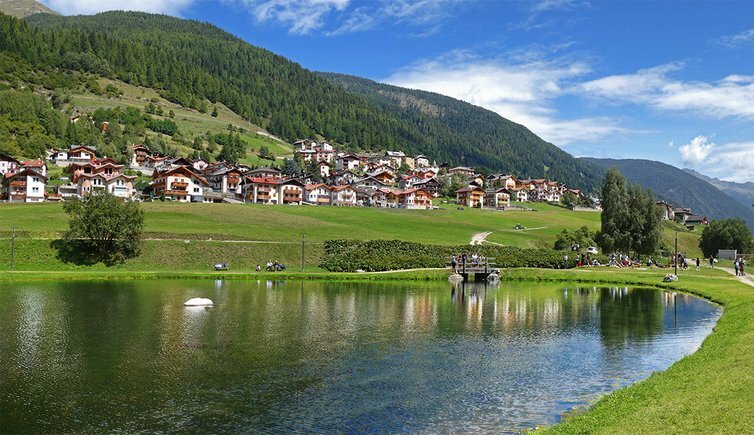 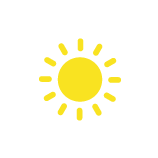 It is formed by the four small villages of Cortina, Fraviano, Pizzano and Borgonuovo, which are now united in one locality. 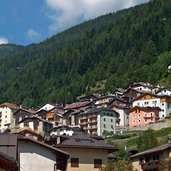 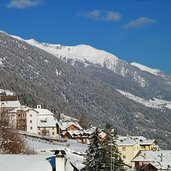 When travelling from Trento towards Passo Tonale, Vermiglio is the last village you will come to before entering the neighbouring province of Lombardy. 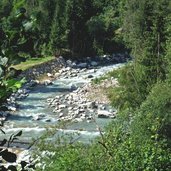 The Vermigliana river comes from the glaciers and flows into the Noce river. 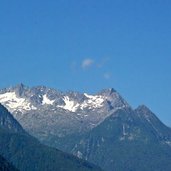 Snow in summer on the Cima Presena peak. 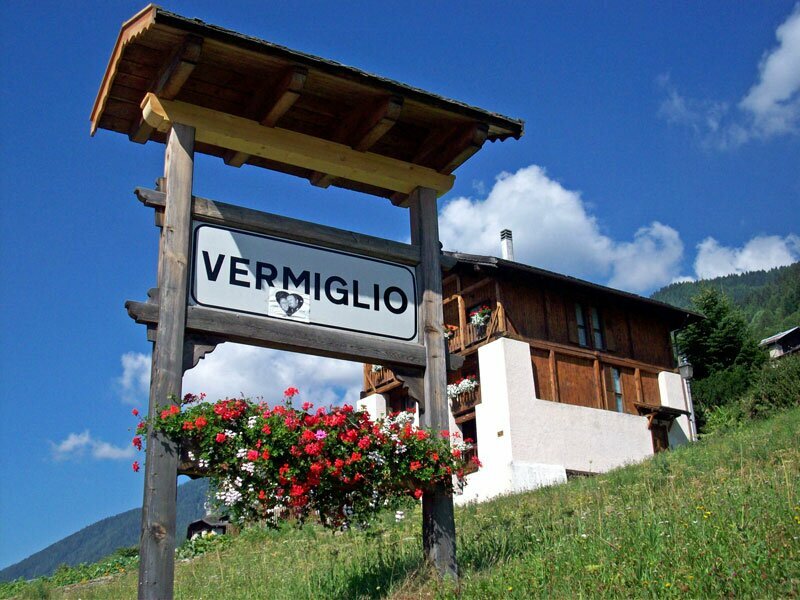 Welcome to Vermiglio, located at an altitude of 1,260 m asl. 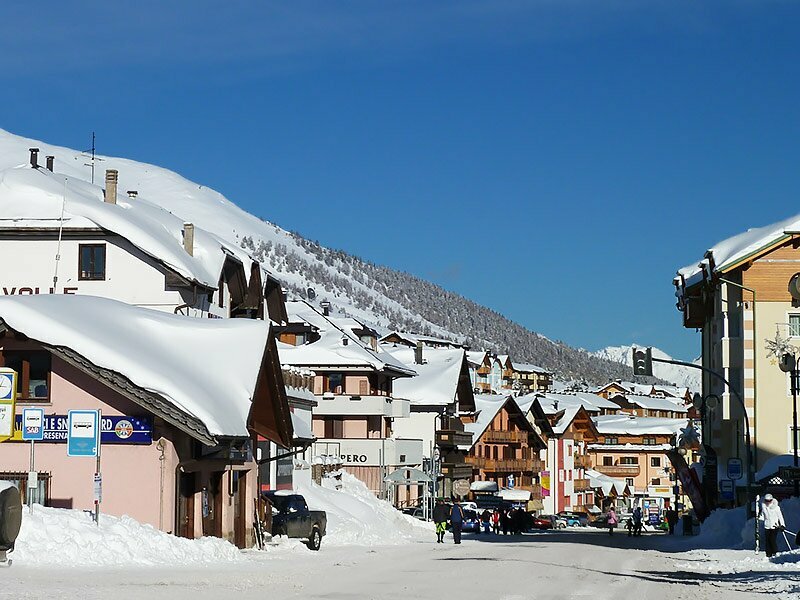 The locality Cortina di Vermiglio. 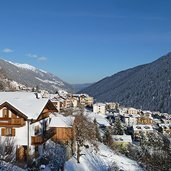 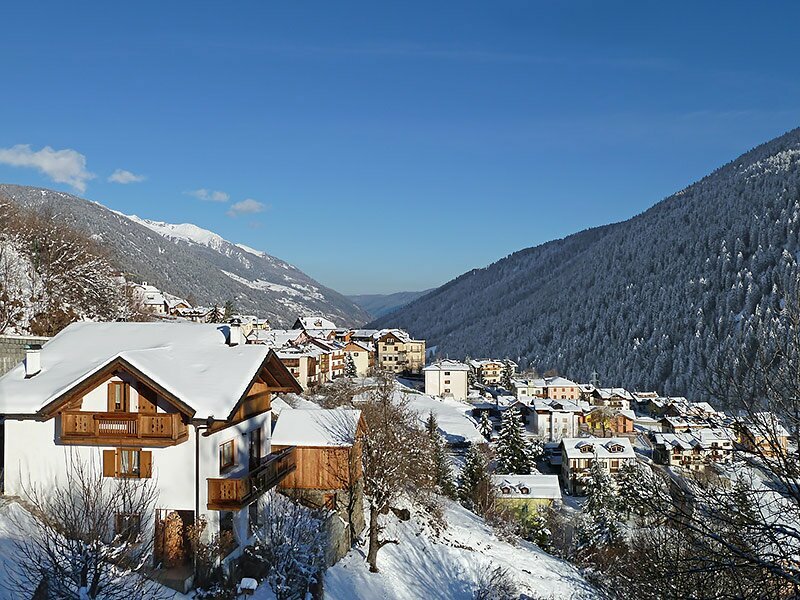 The village is situated at the foot of the Ortles-Cevedale mountain chain. 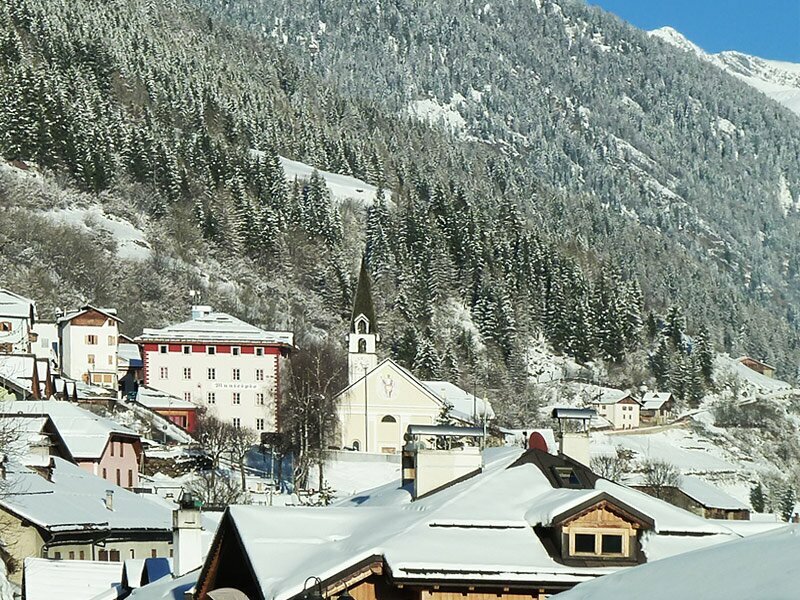 Panoramic view on Vermiglio with the Santo Stefano church. 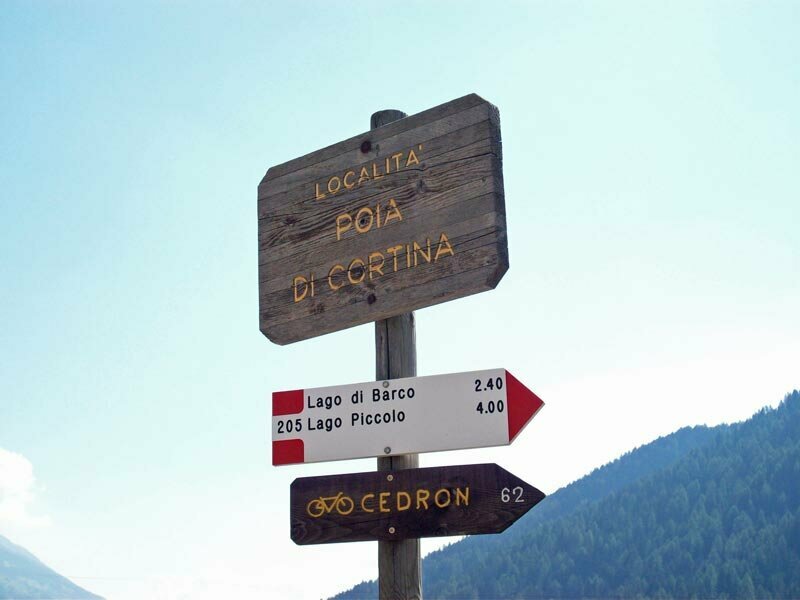 The surroundings with forests and lakes invite to a hike or a MTB tour, e.g. 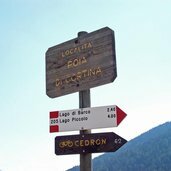 to the Lago di Barco lake or the Monte Cedron. 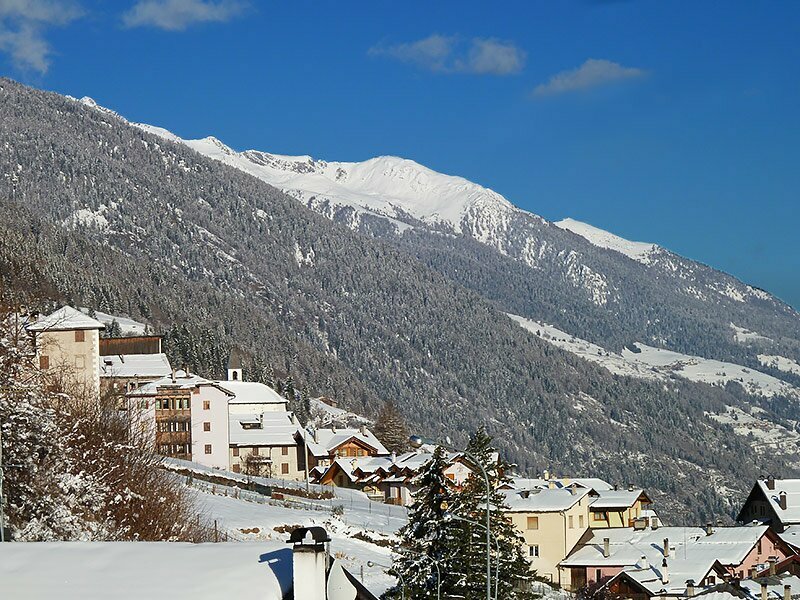 The village at the Passo Tonale in winter. 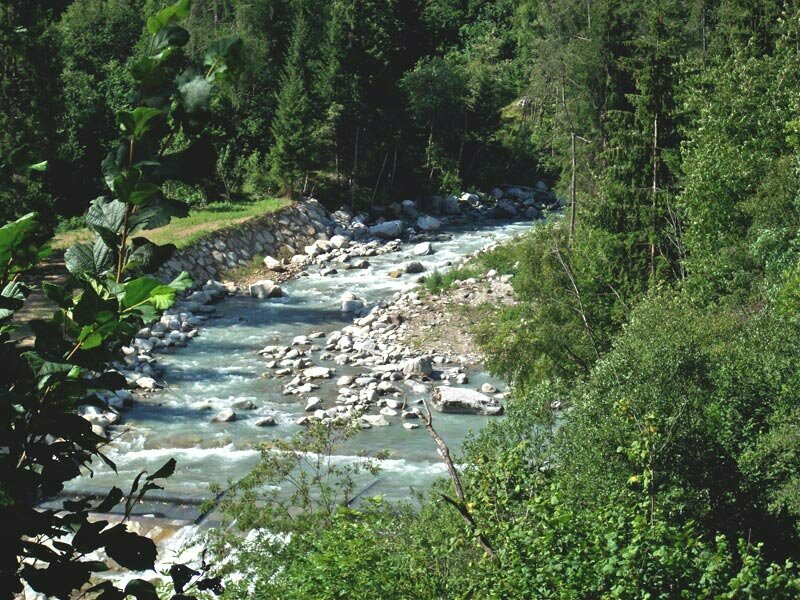 It is located in the border region between the Lombard Valcamonica valley to the Val di Sole in Trentino. 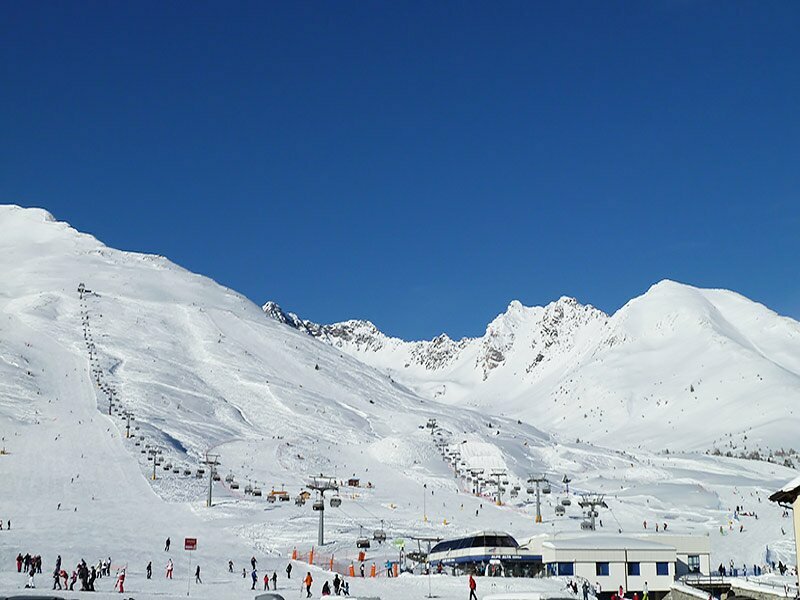 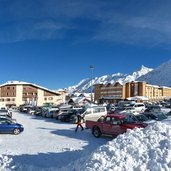 The Passo Tonale is a fabulous skiing area. 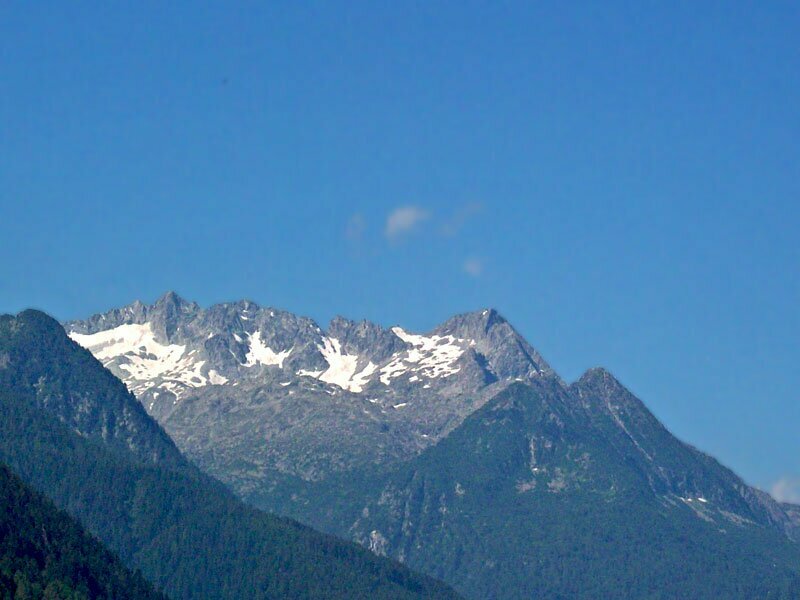 At the pass the slopes of the Ortles mountain range in the north and the glacial area of the Presenella in the south become one. 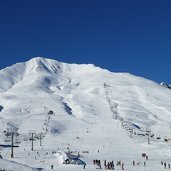 Have a sunny day on the slopes. 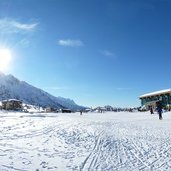 About 30 lift facilities and 100 km of ski slopes make the Passo Tonale a real paradise for those who love winter sports. 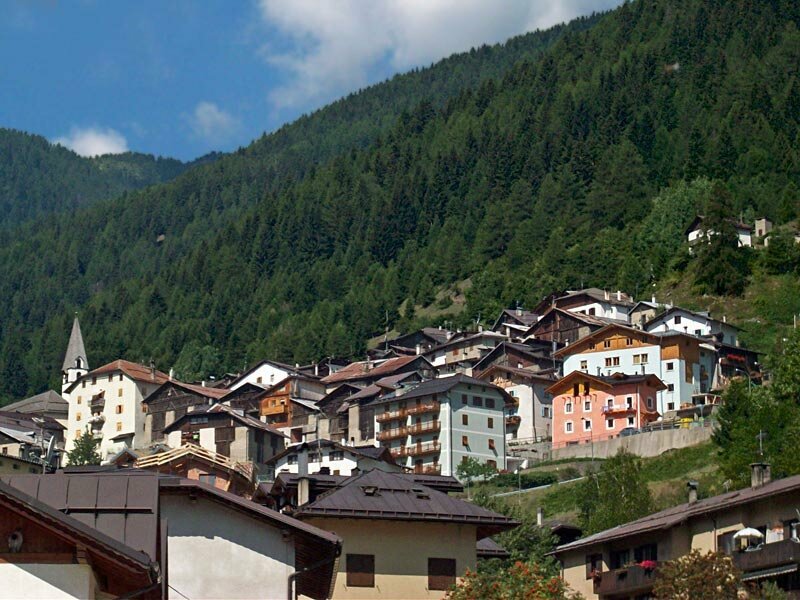 Down in the valley, there is the village of Vermiglio. 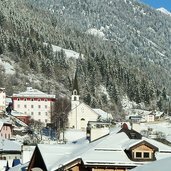 View of the centre with the church. 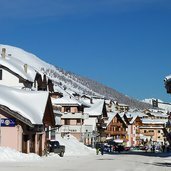 The buildings of Vermiglio in winter. 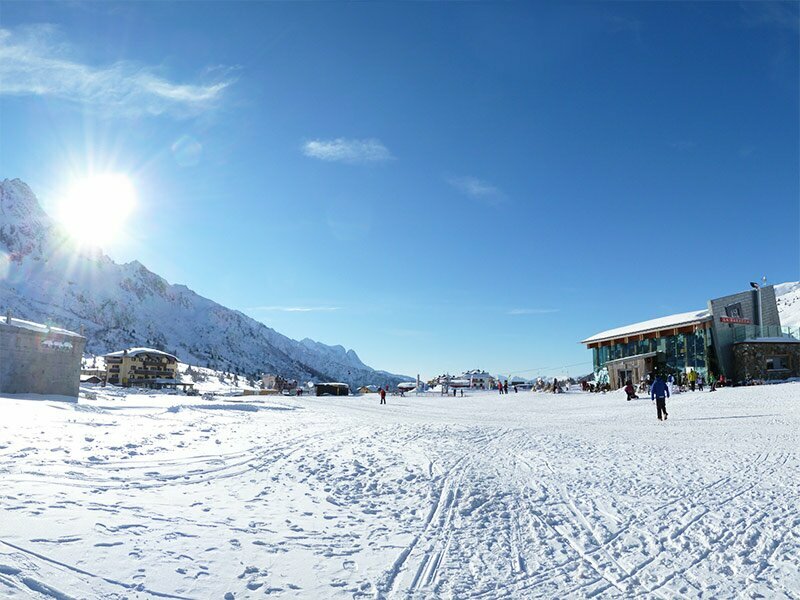 See panorama A sunny winter day at Passo Tonale, 1,890 m asl, between Val di Sole and Lombardia, at the borders of Stelvio national park and Adamello Brenta nature park. 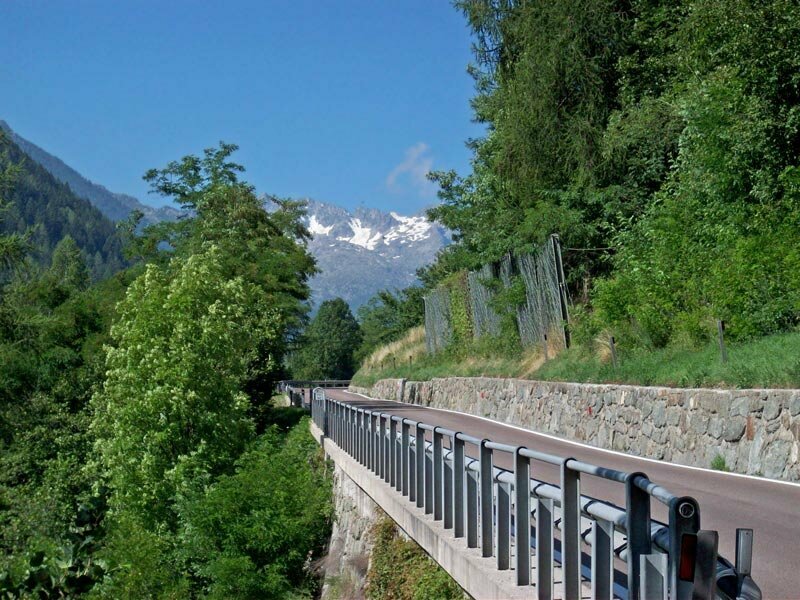 Between Vermiglio and Passo del Tonale there is the recently restored Forte Strino fortress located. 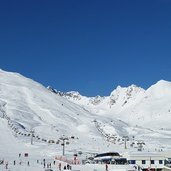 This fortress is an important witness of World War I. 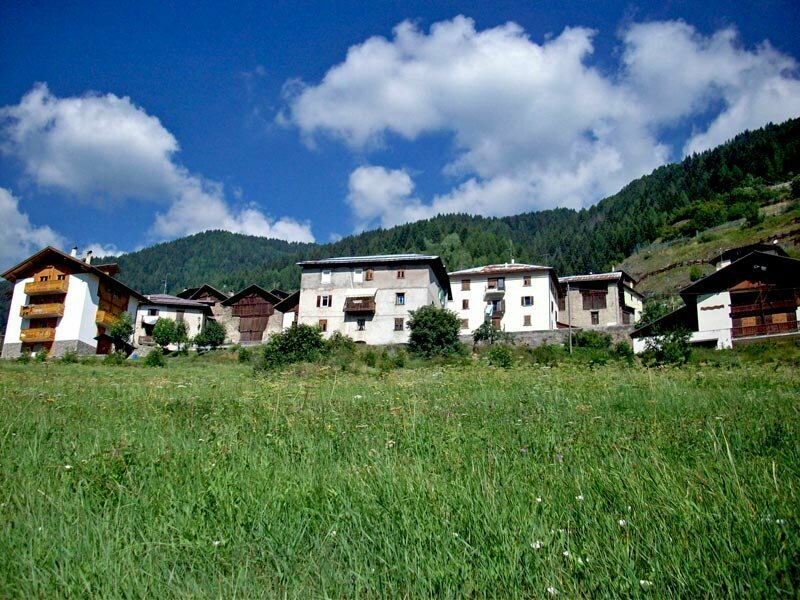 Also a museum located at Vermiglio is dedicated to the years of war in this mountain area. 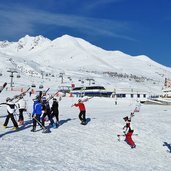 The Tonale skiing resort is open both in winter and in summer, giving you the opportunity to ski from fall to spring on the Presena glacier. 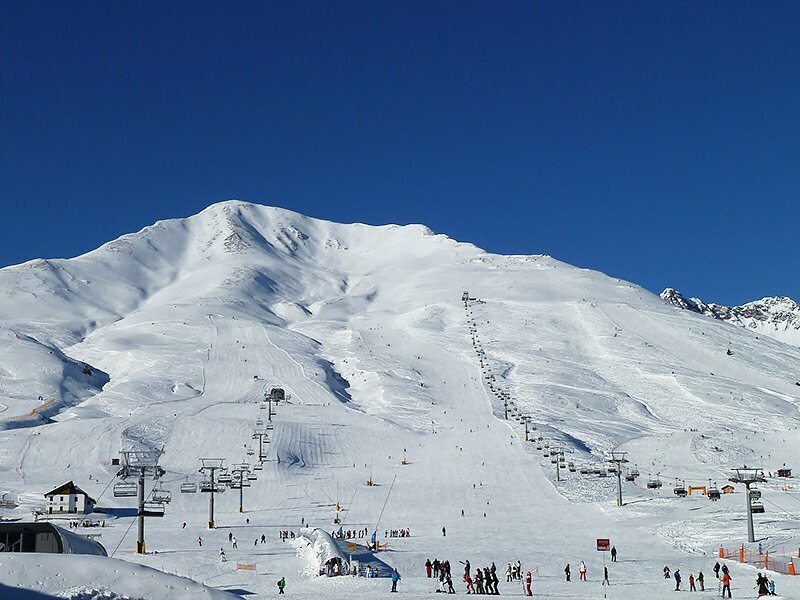 Modern cable cars serve the skiing area, which - if necessary - also offers modern snow-making equipment. 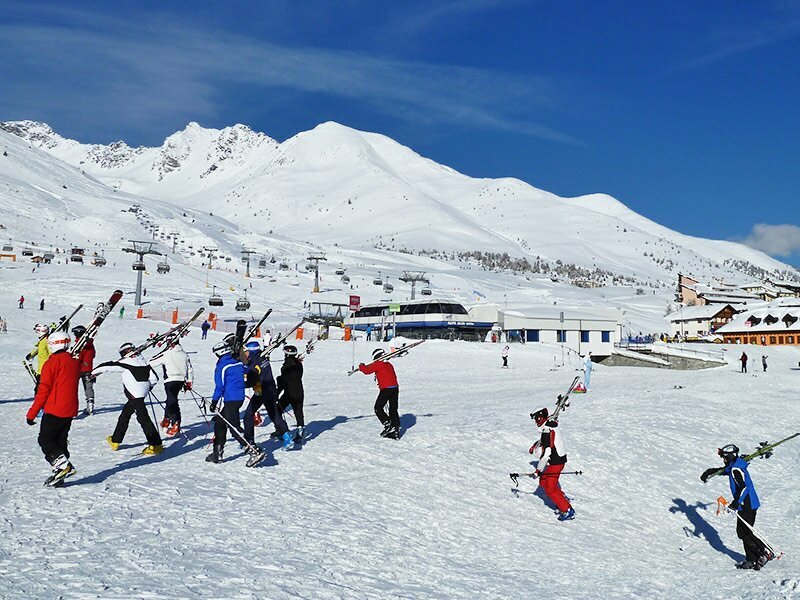 At Stavel and Velon there are cross-country ski tracks, both for professionals and for beginners. 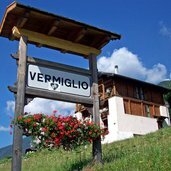 Vermiglio is also a starting point for hikes on the Presanella and the Adamello Group. 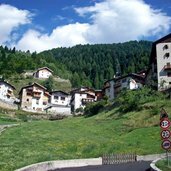 In summer, Vermiglio is an ideal starting point for hikes into the Presanella Group and to numerous mountain huts.